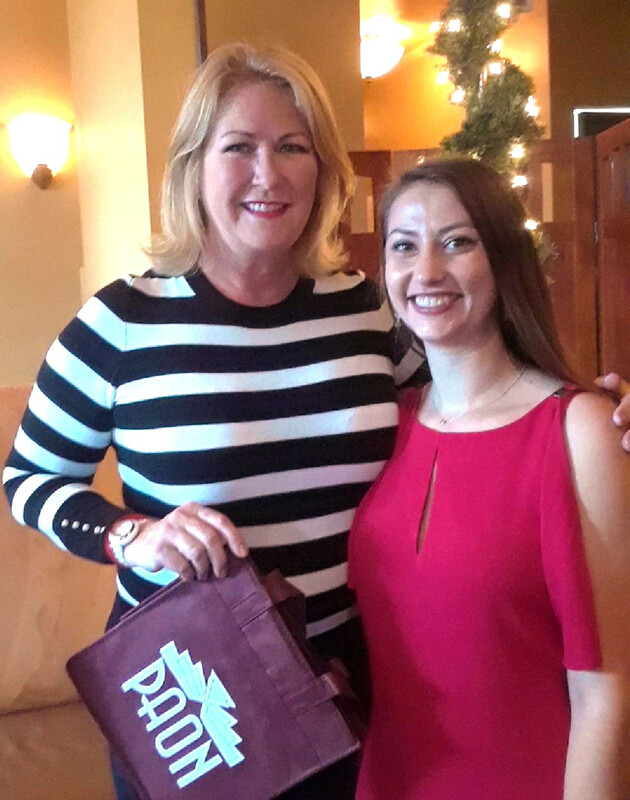 The holiday tasting event at PAON Carlsbad was managed by Barbara Pape, marketing director and Kate Edgecombe. Photo by Rico Cassoni, wine director from PAON. Italian reds are not wines that are casually consumed. When I open one, there is always a small wedge of cheese, preferably a Parmesan, some cold cut meats like Prosciutto from Parma or Salami from Genoa. The perfect bread would be an Italian loaf, uncut with sesame seeds and honey baked in on top. I hand-separate a generous piece and dip it in olive oil, dusted with sweet basil spices. “Molto bene!” as an Italian or anyone who enjoys Italian wine and food would proclaim … very good! Driving through Italy is a hair-raising experience but it’s the best way to enjoy the hundreds of varietals and thousands of vineyards, many in the backyards of each Italian that has the property to do it. The country produces one-fifth of the wine in the world. It deserves a place on your wine list. See chianticlassico.com. With key help from the Riboli Family of San Antonio Winery of Los Angeles, PAON Restaurant, Wine Bar & Wine Shop in Carlsbad staged a sold-out holiday party & Wine Warehouse sale earlier this month. Taste of Wine and Food was the media partner in the event, which featured five areas of wine tasting where wine club members mixed and matched with the public and members of the trade. The Boys & Girls Club of Carlsbad was the benefactor of a silent auction. Fifty different wines created a lot of excitement including the Riboli Family, named 2016 American Winery of the year by Wine Enthusiast magazine. Guests got a chance to also taste wines by: Trefethen, Fess Parker, Flora Springs, Arrowood and my favorite from the group, the Losano Malbec 2015 Grand Reserve from Mendoza, Argentina ($22). For more on PAON and its wine club, visit paoncarlsbad.com. Seasalt Seafood Bistro in Del Mar is presenting Castello Banfi Italian wines from Tuscany in a six-course wine and food dinner at 6 p.m. Jan. 10. Discover Super Tuscan wines and other favorites for $75 per person. Call (858) 755-7100 to reserve a place. Five key wine regions of France will be explored closely with a class at Meritage Wine Market from 6 to 8:30 p.m. Jan. 15. Twelve wines will be tasted along with French cheeses, charcuterie and other regional samples. Look for insights on Bordeaux, Burgundy, Champagne, Loire Valley and the Rhone Valley. Cost is $89 each. RSVP and get more details at (760) 479-2500. Estate with its rich reds, pairing up with a five-course custom dinner at 6 p.m. Jan. 17. Meet Niner owner Andy Niner and winemaker Patrick Muran at Firenze. Beautiful red blends are their specialty. Cost is $100 per guest. 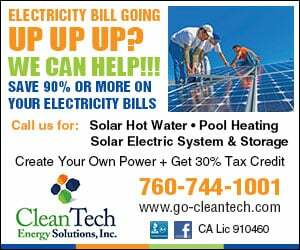 Call (760) 944-9000. 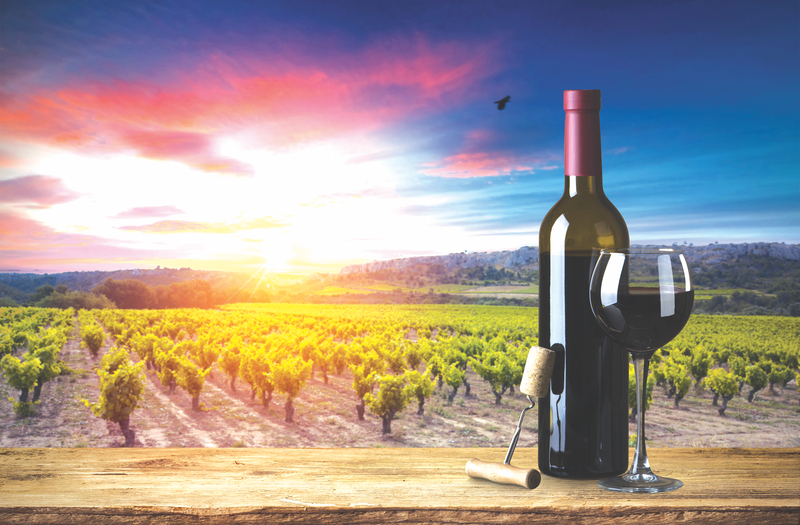 Be sure to place the seventh annual Vin Diego Wine & Food Festival on your calendar for April 13 at Waterfront Park along San Diego’s Embarcadero. Only wines will be featured with over 300, plus the best chefs in town presenting their best dishes. Tickets start at $85 each. See ticket pricing and details at vindiego.com.